T. H. Burgoyne (co-founder of the Hermetic Brotherhood of Luxor) speaks with an unusual level of authority on occult matters, in the second volume at least. If I understand the situation correctly, Burgoyne published Volume I in 1889, died in 1895, and then published Volume II in 1900 through the mediumistic assistance of Henry and Belle Wagner. I understand that after the deaths of Dr. and Mrs. Wagner, they collaborated with Burgoyne on a third volume which was channelled through their son, the publisher H. O. Wagner. I have not yet had the pleasure of seeing Volume III, nor have I been able to discover if H. O. Wagner has yet “crossed over;” if so, I do hope he will join in the family business, and give the world a fourth volume via the next generation of Wagners. 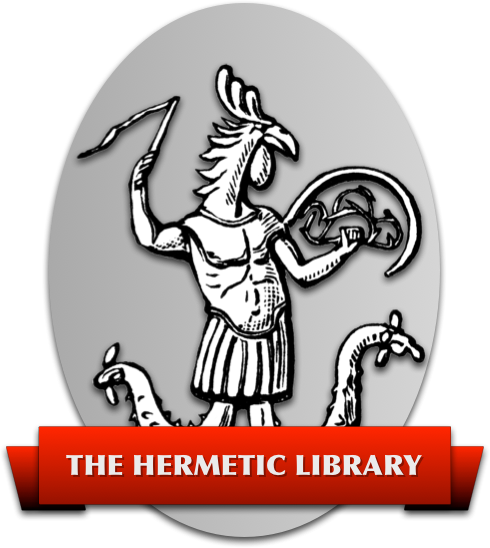 Anyhow, the best parts of volume I are reprinted in The Hermetic Brotherhood of Luxor, and those who are only interested in the stuff written before the author died can get by with those reprinted selections. Personally, I liked what Burgoyne had to say after he was dead better than I liked that Great Cosmic Cycle goo he emphasized while alive: death seems to have made his outlook more practical and his style a little, well, livelier. I can think of a few contemporary esoteric writers who would do well to repeat Mr. Burgoyne's experiment.